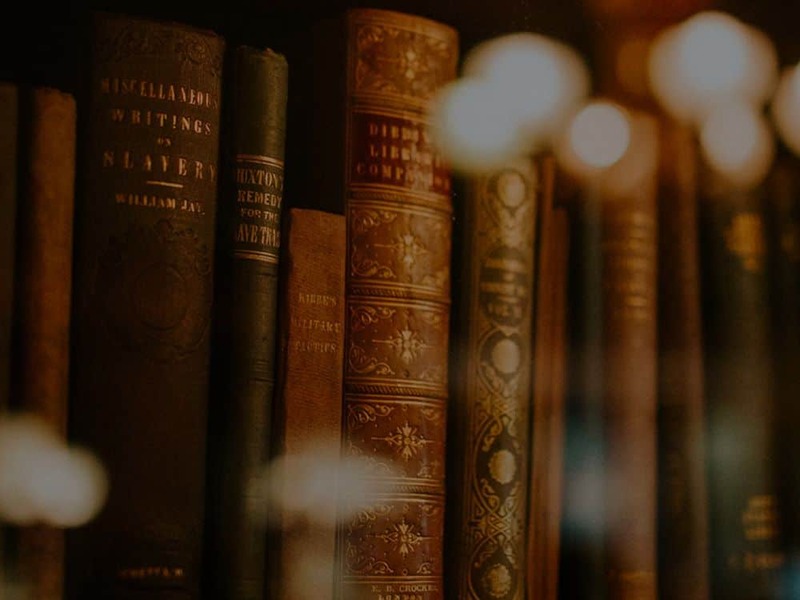 Estate planning is the process of anticipating and arranging, during a person’s life, for the management and disposal of the respective estate during the person’s life and after death. The target of Estate Planning is to fulfil the wish and intentions of the person mainly in regards to going-concern of companies and the distribution of wealth, taking into consideration the specific situation of beneficiaries and their respective situation for example in regards to income tax, gifting and heritage tax.  Hensley&Cook offers a wide range of products and services that can be used for estate planning. This helps the clients to design the solution according to their target and as close to their vision of the future as possible. On of the solutions often chosen is the foundation based in the Seychelles, as it allows to often perfectly reflect the intended distribution but also allows for a long-term ongoing operation of companies or administration of assets, for example in case of beneficiaries that are still not of legal age. Residents in the UAE face a special situation when it comes to estate planning, as the “default” distribution is based on Sharia law. This distribution method may not be the intended way of distribution of wealth for some of the Expats and most of them choose either to register a will with the local authorities or to use a structure that allows for a different distribution. These companies are registered with the Department of Economic Development of the relevant Emirate. The form of such a company is usually a Limited Liability Company (LLC). Contact Hensley&Cook and learn more about how you can do your estate planning.